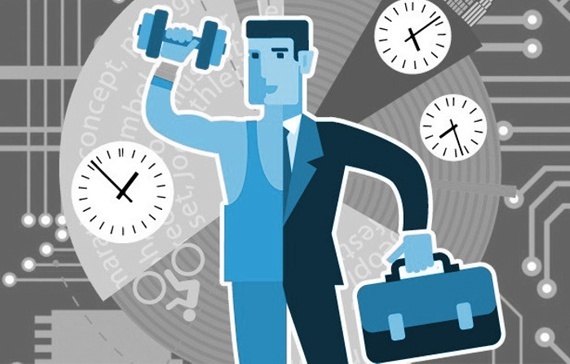 A corporate wellness program with strong incentives can go a long way towards supporting your employees in adopting new habits and managing their health. When these programs succeed, everybody wins. That’s why All Star encourages our clients to incorporate wellness into their employee-focused reward program — and to boost the effectiveness of their existing wellness efforts by adding attractive incentives.